The Pavilion of Portugal is undergoing a rehabilitation process, in a project that will have a maximum investment of 9.3 million euros and is expected to take place between 2019 and 2021, according to Lusa. This Ministers Council resolution was published last Tuesday, 22nd May, in Diário da República (National Official Journal). The Government authorized the University of Lisbon, which holds the Pavilion of Portugal, to "carry out the maximum necessary expenditure" for the execution of this contract. The work, which "will maintain the original design of the building," aims to "provide uses within the scope of education, culture and research promoted by the university, in a vision of openness to the public and with facilities appropriate to hosting scientific and cultural events", according to a statement issued by the Ministers Council on 17th May. 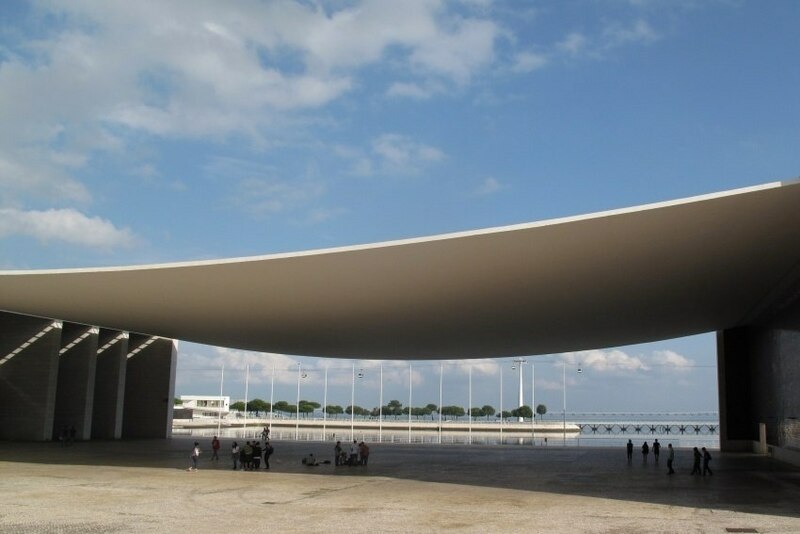 The Pavilion of Portugal, designed by the architect Álvaro Siza Vieira for Expo 98, will include a Congress Centre, an Exhibition Centre and a Reception Centre for International Visitors.